Through the Flower, my nonprofit arts organization is launching a Go Fund Me campaign! The city of Belen, NM recently proposed the creation of an Art Space that would celebrate the history of my life in Belen with my husband, photographer, Donald Woodman. Though the proposal was met with great enthusiasm from people across New Mexico, it was prevented from moving forward in the proposed partnership with the city by a small, but vocal, group as a result of their protests to the Belen City Council which were greatly misinformed. Due to the numerous notes and messages of support from community members requesting that Through the Flower proceed with plans for this Art Space on our own, we have initiated a fundraising campaign to help us get started. Please support Through the Flower! 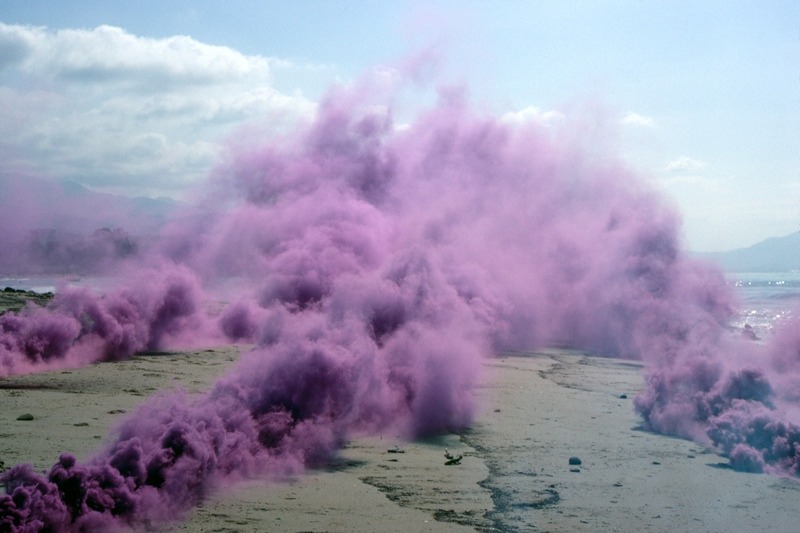 In addition to the exhibits relating to the history of Judy Chicago and Donald Woodman in Belen, the Through the Flower Art Space will also feature changing art exhibitions, a video and book library and a gift shop. The Space will have several computers and internet access to the Judy Chicago Portal, a collaboration between Penn State University's Judy Chicago Art Education Collection, the Schlesinger Library on the History of Women in America at Harvard University, and the National Museum of Women in the Arts in Washington, DC. Access will also be available to the archive of the International Honor Quilt at the Hite Art Institute at the University of Louisville. 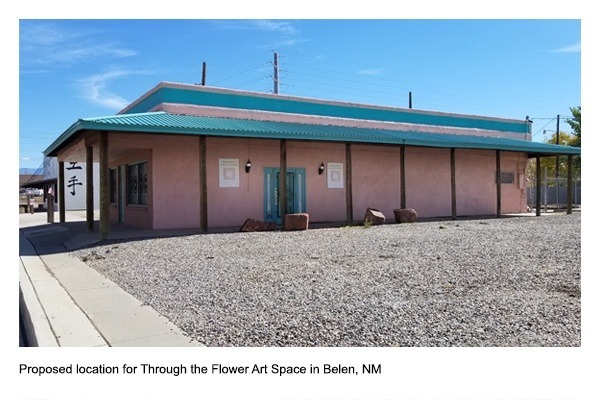 The Through the Flower Art Space will help foster economic development in Belen and will serve the community as a cultural anchor for Belen's growing Arts District. Funds for this campaign will be used to renovate our existing building, create the exhibits, purchase computer equipment, fund staff along with operating costs. 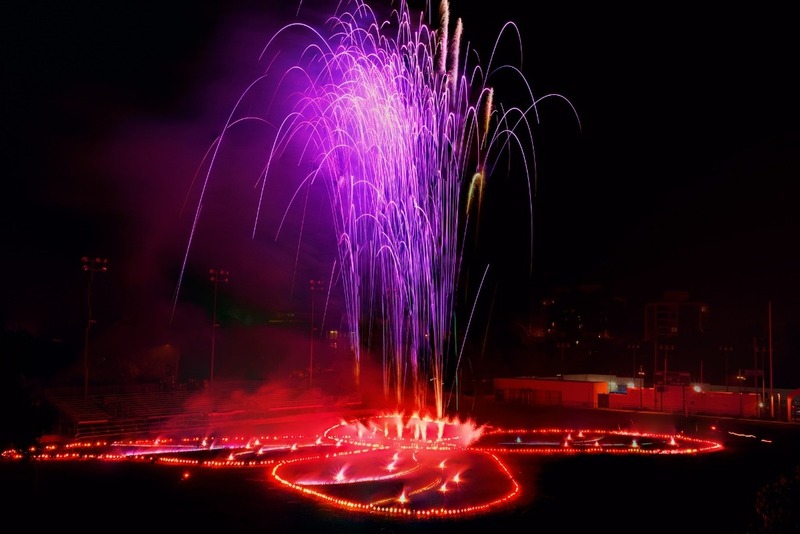 Your donation of as little as $1O will make a difference in the support of art, art education, community development, and the realization of the Through the Flower Art Space. 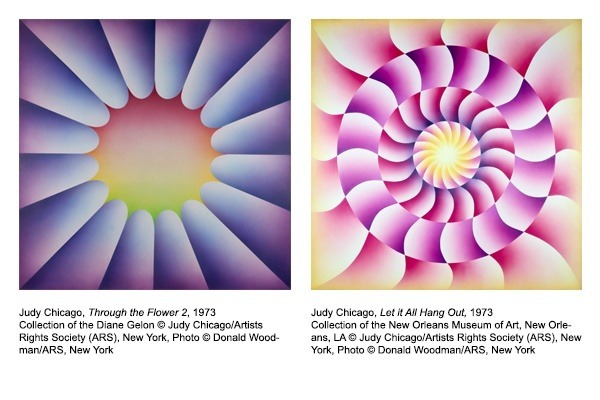 The Through the Flower Art Space is opening on July 20th, 2019 in celebration of Judy Chicago's 80th birthday. and supplies, as well as a range of computer equipment and electronics among other treasures. and show people its future home. their own fears and to generate a positive action oriented replacement of fear. 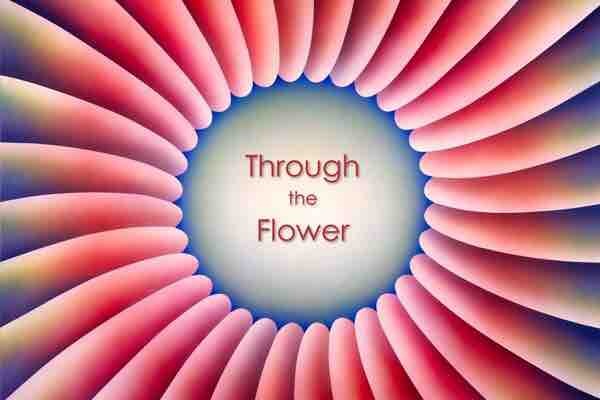 ....Is generating a lot of interest about the Through the Flower Art Space project. We appreciate all your support! May I ask for your help spreading the word about, and how to donate to our campaign? Thank You!